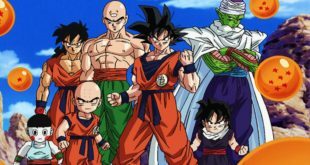 GfK, NPD Group and Planet Retail sign up as 'knowledge partners'. 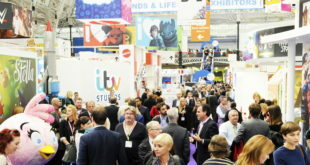 Brand Licensing Europe 2013 has confirmed this morning that GfK, NPD Group and Planet Retail have signed up as the show’s knowledge partners. The research partners will participate in the show in a number of ways including as exhibitors, contributing to the event’s content programme and in two special seminars at the Licensing Academy. 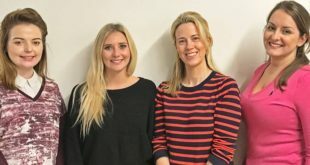 "We know that retailers and manufacturers are hungry for data about the licensing business and are pleased that GfK, NPD Group and Planet Retail will bring their unique perspectives on retail trends, opportunities for growth and what is going to be ‘hot’," said Darren Brechin, BLE show director. "We welcome them for a second year and look forward to working with them before and during BLE 2013." 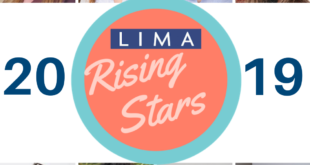 BLE will also continue to work closely with event sponsor LIMA. For those new to licensing, the trade body will repeat its popular daily breakfast sessions offering advice and expertise.